A detail teardown to the silicon level reveals some defining characteristics of Intel's upcoming 10 nm lithography. The new reports will detail how this early Cannon Lake CPU differs from the previous generation of Intel CPUs and how it compares to the 10 nm nodes from Samsung. It was reported in early May that Intel was facing mass production issues with its next generation 10 nm chips. As a result, Intel purportedly delayed the launch of Cannon Lake until 2019 to give itself more time to increase production yields. 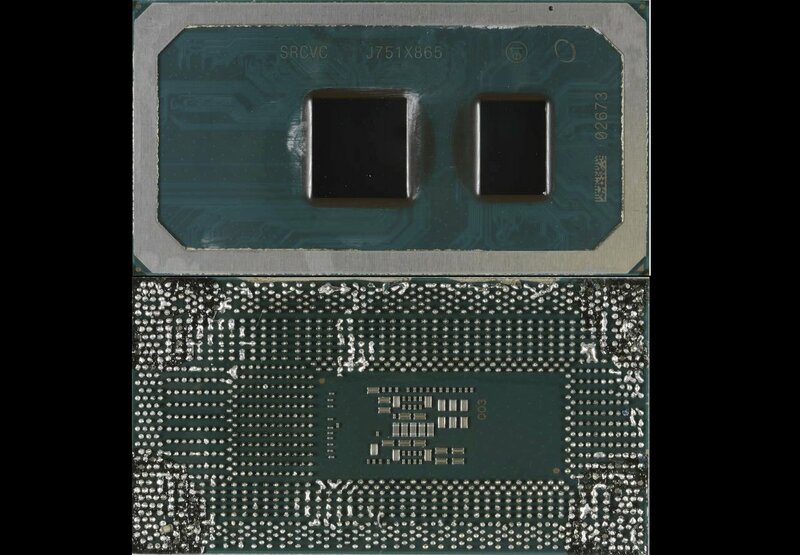 The fabrication issues came to light after major performance problems were discovered on very early batches of the IdeaPad 330-ICN equipped with the Core i3-8121U. 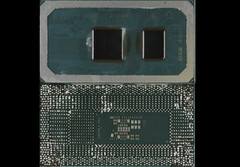 TechInsight was able to get one of these early samples of the IdeaPad 330-ICN to study the processor inside out. The publication plans to slowly trickle its findings and investigations on Intel's new 10 nm platform throughout the rest of the year via separate reports. Some key discoveries about the i3-8121U include a very small die size of just 70 square millimeters and a chipset footprint of only 48 square millimeters. Transistor gate pitch and metal pitch have been reduced to 54 nm and 36 nm, respectively, compared to 68 nm and 66 nm from the 10 nm fabrication processes of Samsung and TSMC. If assuming Intel can solve its supposed production issues, then it may have a leg up against the competition in certain performance aspects. Nodes smaller than 10 nm are expected to debut later this year with the Apple A12 SoC and AMD Radeon Instinct GPUs each at 7 nm.